Belfast born Edinburgh based fashion student & personal style blogger. My name is Aoife Malone, I'm a 22 year old fashion communication student living in beautiful Edinburgh with my 3 best friends. Bella Malone is a blog dedicated to my personal style, travels and life going ons as I navigate my way through my early twenties. Bella Malone has given me some wonderful opportunities including brand partnerships with Boux Avenue, Prettylittlething and collaborations with NEXT, Dr Martens, Debenhams and Nicce. 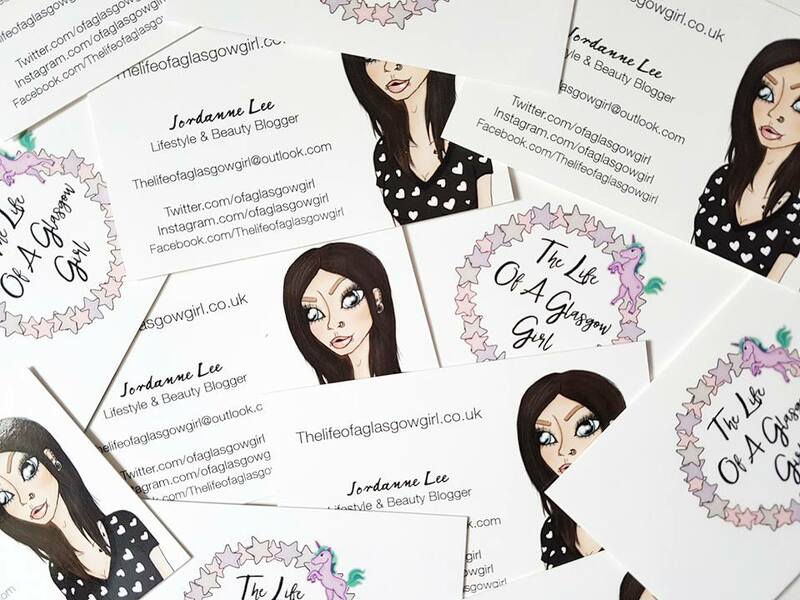 I offer sponsored/Paid posts but on the basis that it fits my blog, I will turn down opportunities if I feel that they aren't a good fit for me but I am open to new and exciting ideas. I am 100% honest in all my posts and I don't accept pre-written content under any circumstances.All opinions and views mentioned on Bella Malone are my own (Aoife Malone) and they are mentioned for information, enjoyment and reviewing purposes only.